On July 19, 1048, the Yellow River breached its banks, drastically changing its course across the Hebei Plain and turning it into a delta where the river sought a path out to the ocean. This dramatic shift of forces in the natural world resulted from political deliberation and hydraulic engineering of the imperial state of the Northern Song Dynasty. It created eighty years of social suffering, economic downturn, political upheaval, and environmental changes, which reshaped the medieval North China Plain and challenged the state. 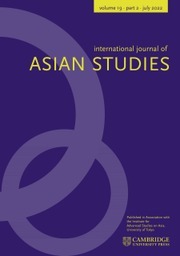 Ling Zhang deftly applies textual analysis, theoretical provocation, and modern scientific data in her gripping analysis of how these momentous events altered China's physical and political landscapes and how its human communities adapted and survived. In so doing, she opens up an exciting new field of research by wedding environmental, political, economic, and social history in her examination of one of North China's most significant environmental changes. "This book is a ground-shifting study that surveys an altered terrain of socio-political relations as founded on environmental interactions. By focusing on state-society commitment to a distinctive set of inherently unstable environmental relations, termed "the hydraulic mode of consumption", Zhang's book offers an innovative analytical approach applicable to much of the subsequent history of imperial China." "Ling Zhang constructs a masterly account of state policies, natural processes, and the lived experience of millions of Chinese people. She writes with insight, drama, and compassion. This riveting narrative changes our view of Chinese environmental history like no other previous work. 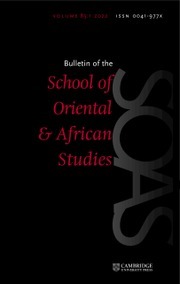 All students of China, and of environmental history anywhere, must read it." 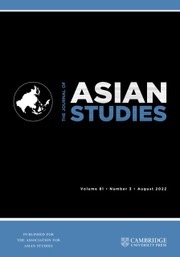 "Professor Zhang belongs to a new generation of environmental historians whose stunning research provides such new perspectives on Chinese history that existing narratives will have to be re-conceptualized. 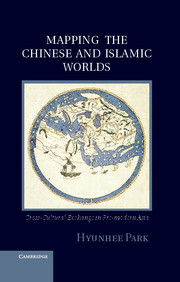 The drama at the center of this book is breathtaking in its implications for the subsequence course of China's history." 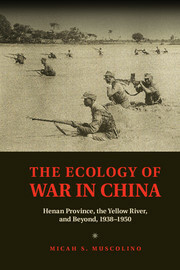 "A bold and innovative study that makes important contributions to scholarship on Middle-Period China, environmental history, and Yellow River management. 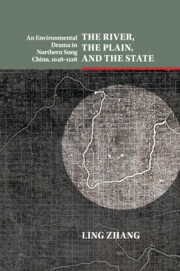 Her focus on the eighty-year period when the Yellow River occupied the Hebei Plain, bringing devastation to Hebei's land, water system, and people and ultimately undermining the stability of the Northern Song state, complicates in provocative ways existing literature on the Tang-Song transition as a time of great economic prosperity, demographic growth, and technological innovation." "This remarkable book reveals how a single catastrophe a thousand years ago devastated two ecological regions, sent an entire regime into crisis, and instigated a series of events that reverberated across a millennium of history throughout all of East Asia. It should be required reading for environmental historians and historians of China, and it offers lessons to anyone interested in the long term effects of ecological upheavals today." "If you want a striking, documented, and even lyrical account of why the Yellow River is called "China's Sorrow", this is the book for you. 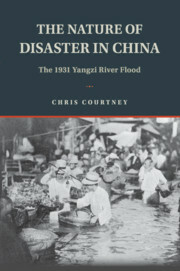 Full of hydrological wisdom, fateful decisions of Northern Song imperial officials, a river with "agency" of its own to spare, human tragedy, deep environmental history, and vivid voices from a millennium ago, it is bound to have cross-disciplinary reach. Let's call it a landmark study of a river."